This object is currently on display in room Outside. There are 4 other images of this object. See our image rights statement. 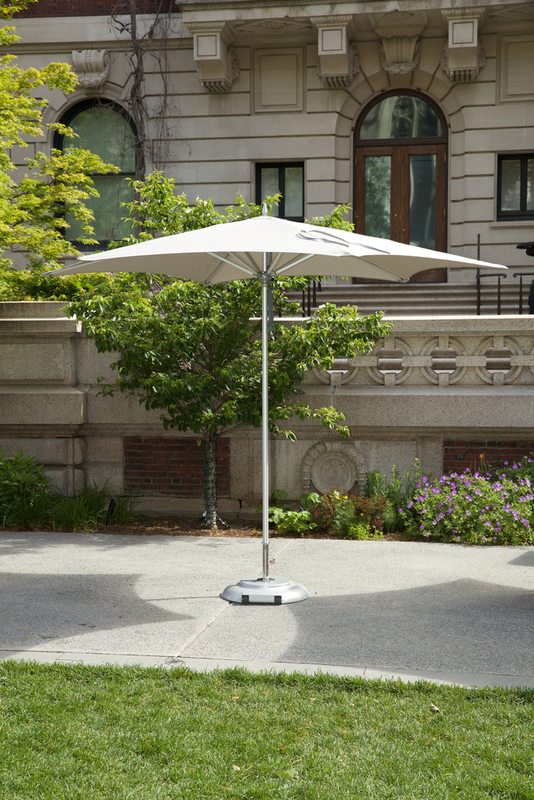 This is a Tuuci® Hexagon Shade and Mobile Stand. It was designed by Dougan Clarke and manufactured by Design Within Reach. It is dated 2000. Its medium is anodized aluminum alloy), stainless steel, 100% solution-dyed acrylic sunbrella® canvas. This object was donated by Design Within Reach. It is credited Courtesy of Design Within Reach.